Join us at Tucker’s Marketplace any day in February! 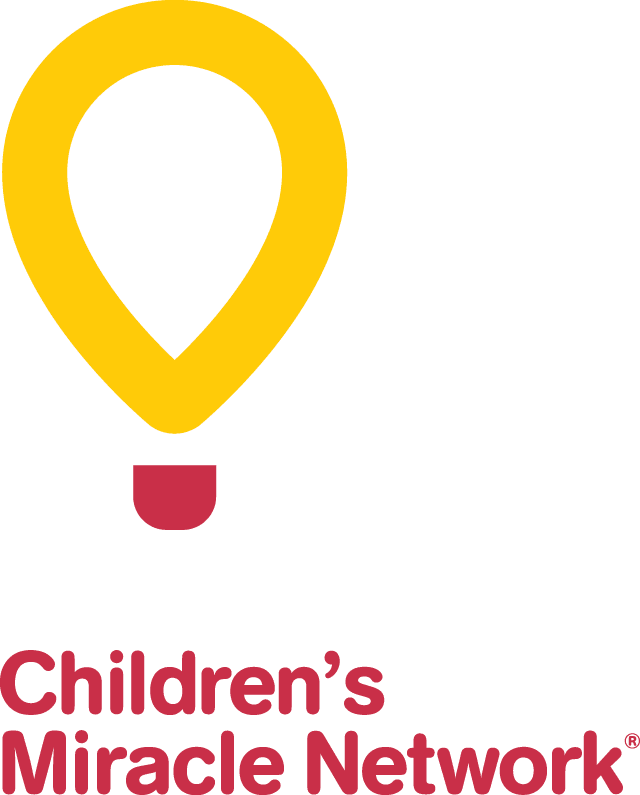 When you donate $10 to CHEO during your meal, Tucker’s will give you a $10 voucher that you can use on your next visit! During Winterlude weekends, our patio will be set up with fun activities. Come on down to the ByWard Market to enjoy some amazing ice sculpture art, celebrate with a delicious meal at Tucker’s and help us support CHEO!